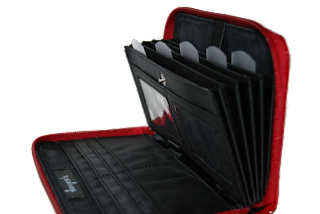 FM Cheapskate: Fan Giveaway: Savvycents Wallet! I am excited to share this great product with you. I have had one to use for a few months now and love it more than I'd anticipated! 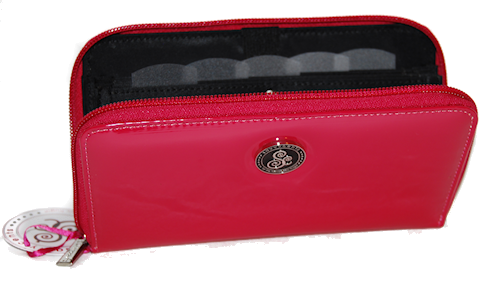 The winner of our first fan giveaway will receive a Savvycents Wallet Organizer from Savvycents! 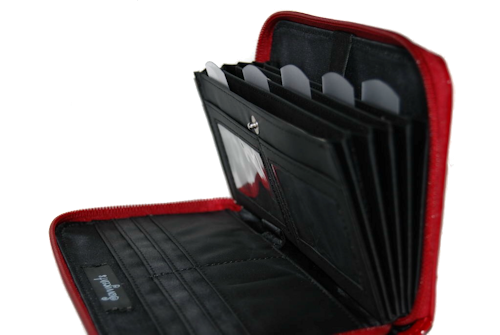 I love this wallet because it is a truly functional wallet for those using the envelope cash system, or for someone wanting to organize a few coupons directly in their wallet. This wallet is very generous on space, I do both. I use the dividers for cash and coupons, sorted by category: eating out cash and restaurant coupons, gas money and gas coupons and so on. Plus, there is room for the necessary debit cards and drivers license, and a coin pocket on the back that really does the job! Overall, I think that the "fashionably frugal" will love this wallet. Regular price is $28, be sure to "like" Savvycents on Facebook to stay up to date on coupons and sales!